What does an entertainment lawyer do? An entertainment attorney offers legal assistance to companies or individuals which are involved within the entertainment industry, including film, television, recording, radio, publishing, theatre, and digital media. Though the various media are diverse, entertainment law may be broken down into the following areas: litigation and transactions. Typically, anyone who opts to become an entertainment attorney must be well-versed in multiple legal fields because of the broad array of potential opportunities and problems the entertainment world presents. For instance, attorneys who represent a musician or actor needs to know the ins and outs of agreements, yet also must know intellectual property law in order to protect their clients. Usually, attorneys who represent movie producers must have a grasp of the fundamentals of distribution rights. Networks may contact attorneys to assist in protecting themselves from costly lawsuits. Anything tangentially related to any media possibly could come to the attention of an entertainment attorney on any given day. Of these entertainment law categories, transaction-based law commonly requires an attorney to focus on contracts. Attorneys in this capacity might be involved in drafting contracts for their clients, ensuring the contracts are properly being honored, or negotiating better deals. 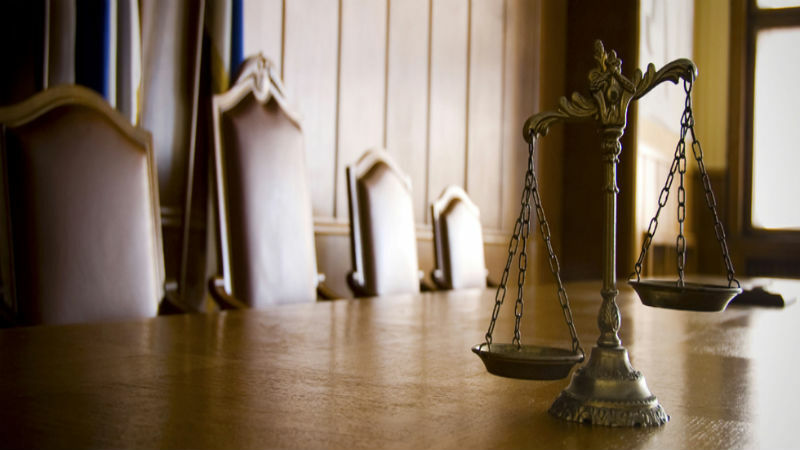 Litigation-based law is for lawyers specializing in both defending their clientele from lawsuits, and pursuing and filing lawsuits on a clients’ behalf. Within those categories there will include several possible job descriptions for an entertainment attorney. Potential duties might include talent contracts and agreements; labor negotiations with union crews on movie, television, or theater sets; space rental and equipment for the performing arts; issues concerning regulatory and licensing; production liability concerns; and copyright protection. Also, the expansion of digital media opened up an entire other world of potential entertainment law concerns. For more information contact Jayaram Law Group today at 312-454-2859.